It seems that although lots of you felt that the colours in our Inspiration PIcture were not ones you would normally choose, some fabulous creations emerged and here are our showcase cards for this week. Just about enough white space and what a fabulous scene! We're sure you'll agree that these are all stunning cards. DO please take the ShowCASe badge to display on your blogs! Here is a reminder of the inspiration picture. Please join us again for our new challenge tomorrow morning! Wonderful selection of beautiful cards. Fabulous cards, great showcases, well done everyone. Congratulations to all the showcased cards, brilliant job!! 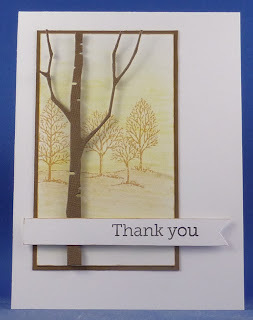 Thank you so much for showcasing my card. I'm thrilled to bits. I loved working with the colour palette.